Last week, my bff Lauren O’Nizzle and I were on the Jones Media Podcast – Keeping Up with the Joneses. It was super fun! If you know Lauren and I or have been on the internet for a long time, you’ll enjoy this. We talk a lot about influencers, brand partnerships, and how social media has changed over the 10 years we’ve been friends. 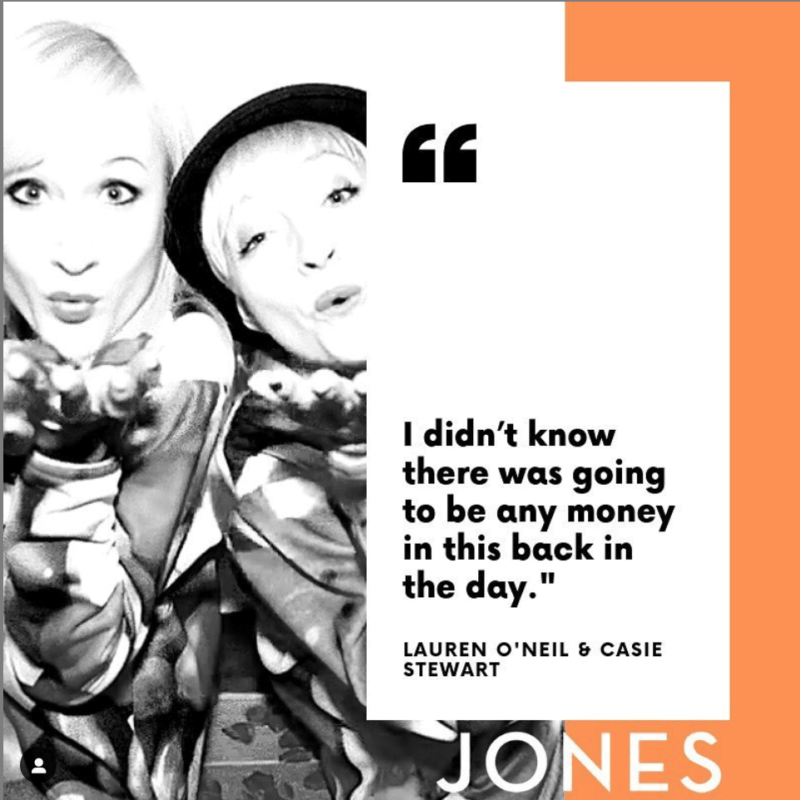 This week on Keeping Up with the Joneses, we have Casie Stewart and Lauren Neil in conversation about starting as OG bloggers, tweet ups, their first paid gigs, how they transitioned into today’s influencer culture and tips for parents on how to engagement their kids in conversations about the internet. Photo from Strombo’s TIFF party we mentioned in the podcast. Back there it was super rare to be invited to mainstream media parties. We were always ‘the bloggers’ around celebrities, actors, tv, and media people. The original Blondetourage, blonde blogging girl gang: Lauren O’Nizzle, Me, Raymi, Keri, Carly. Photo from GENYTO event back in the early days of Twitter. 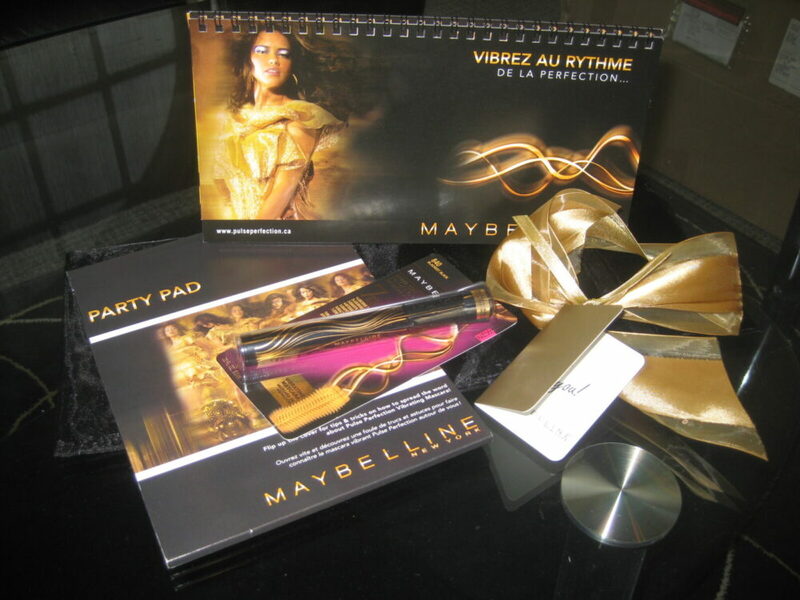 The vibrating mascara, one of the first things I ever received from a PR company. Read more here about some of the first stuff I received and some thoughts on disclosure. I’ve opened up comments on this post to feel free to leave one if while listening!